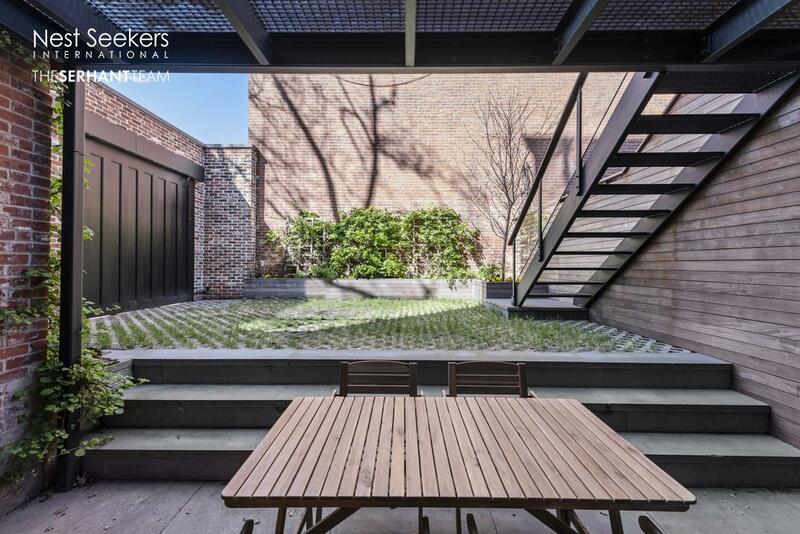 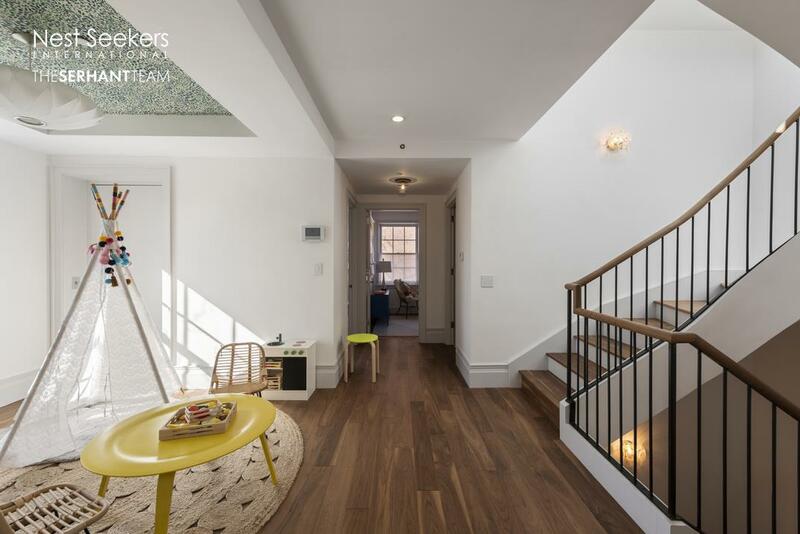 15 Willow Street, #Building, Brooklyn, NY, New York 11201. 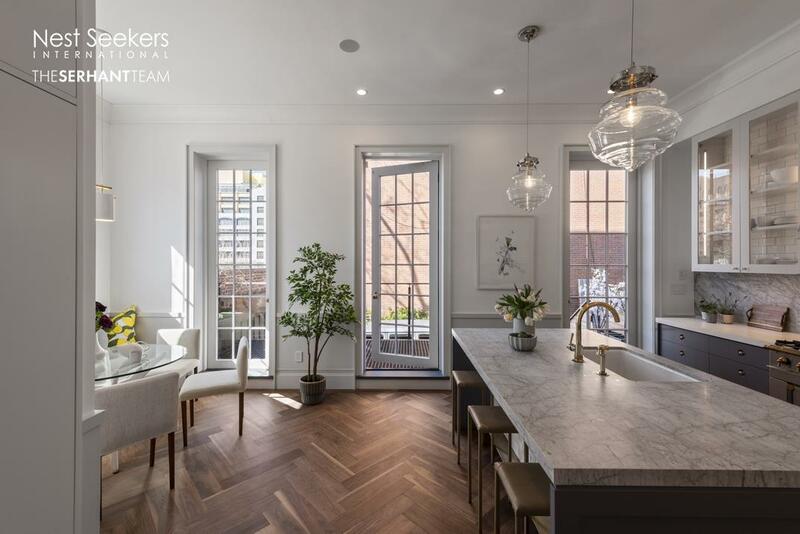 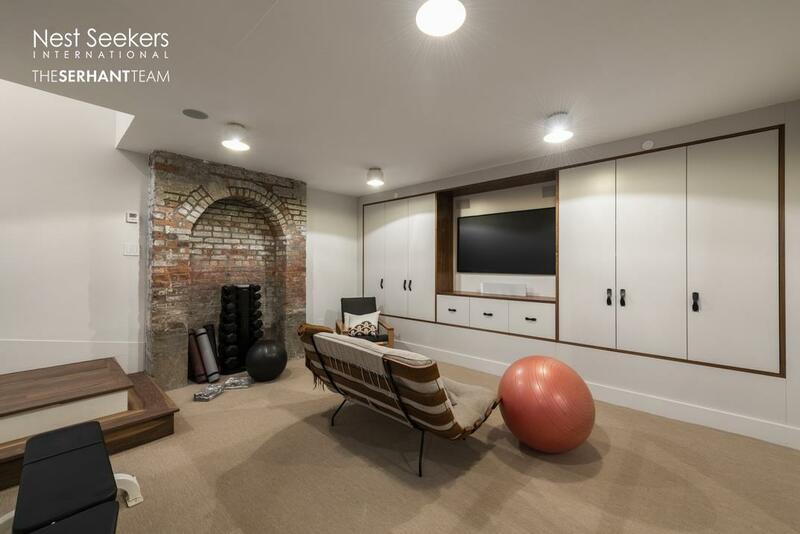 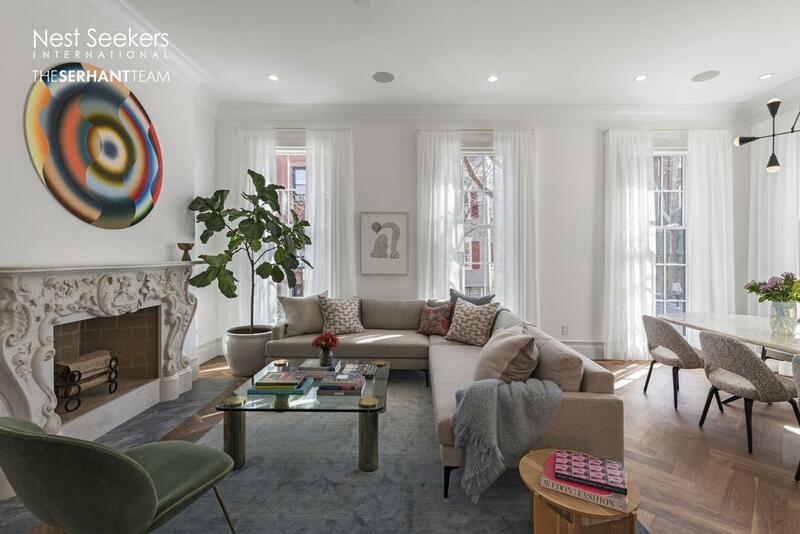 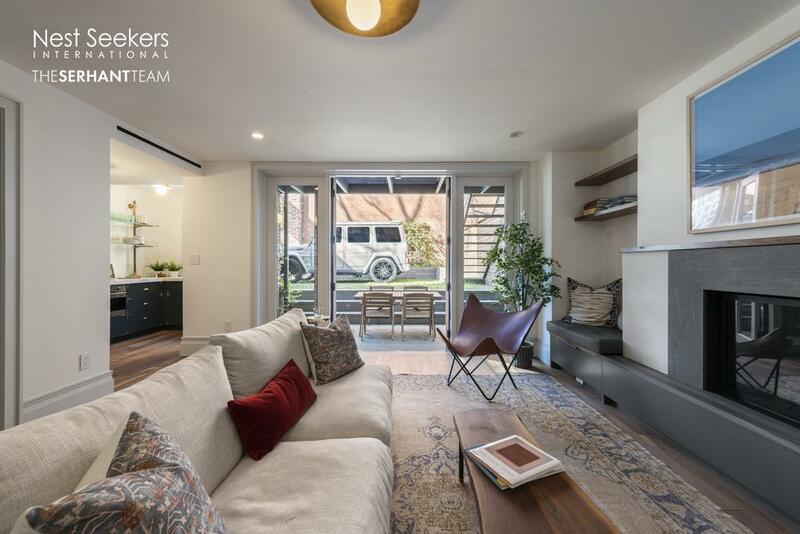 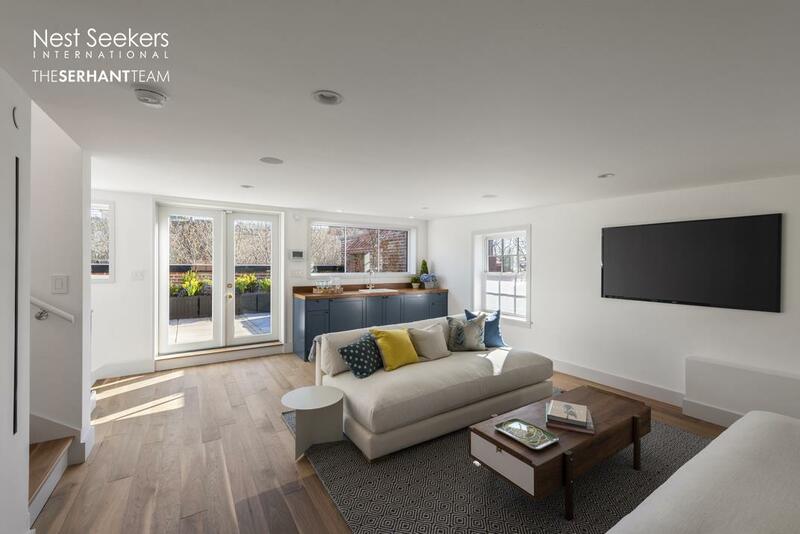 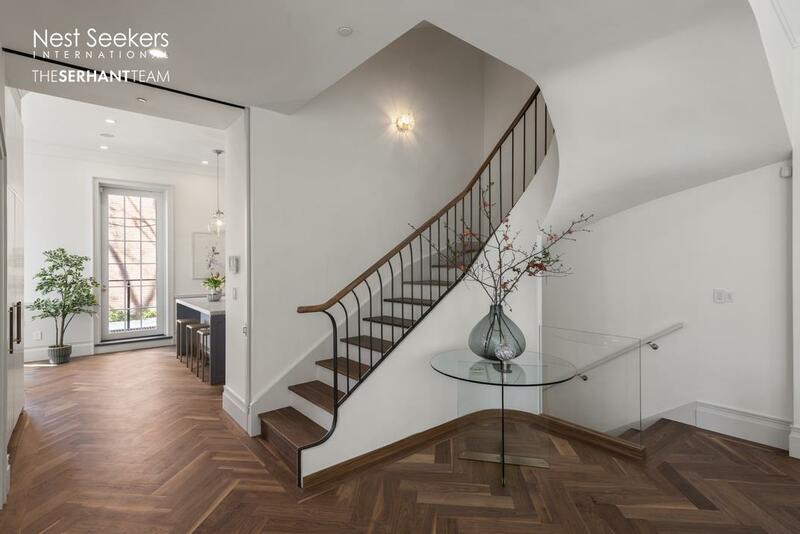 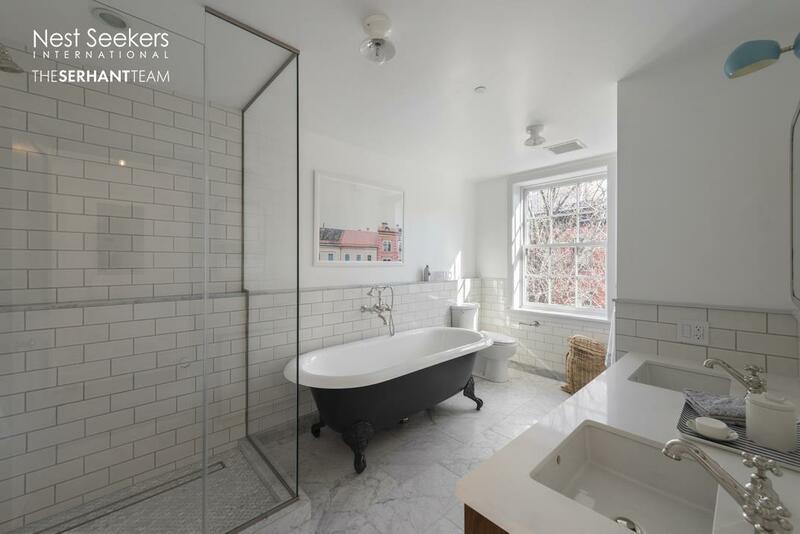 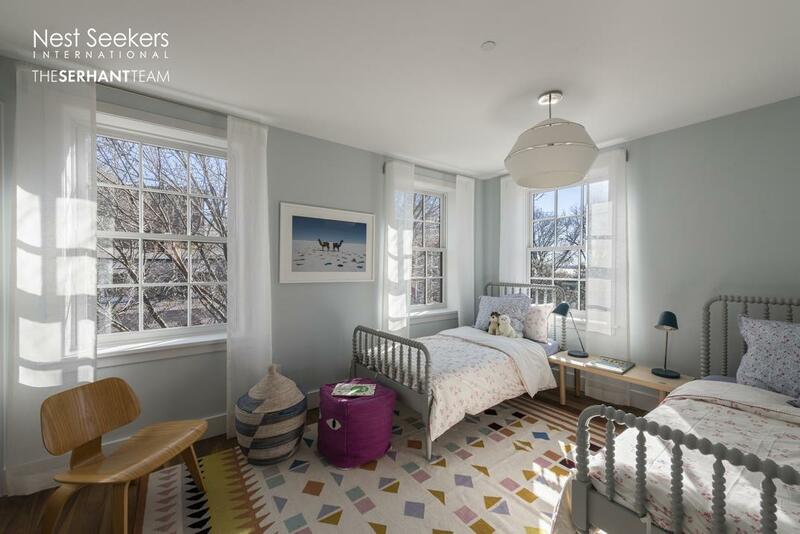 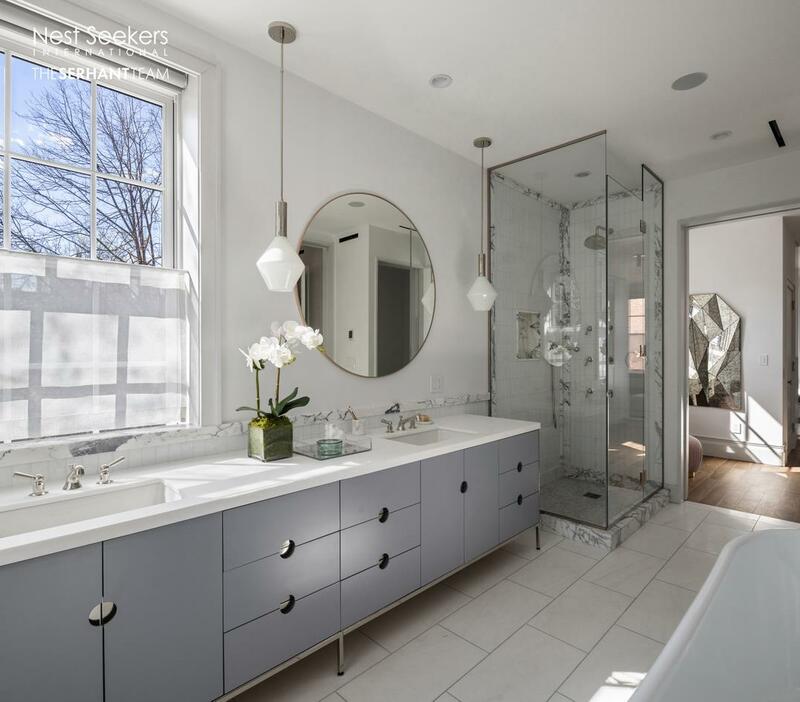 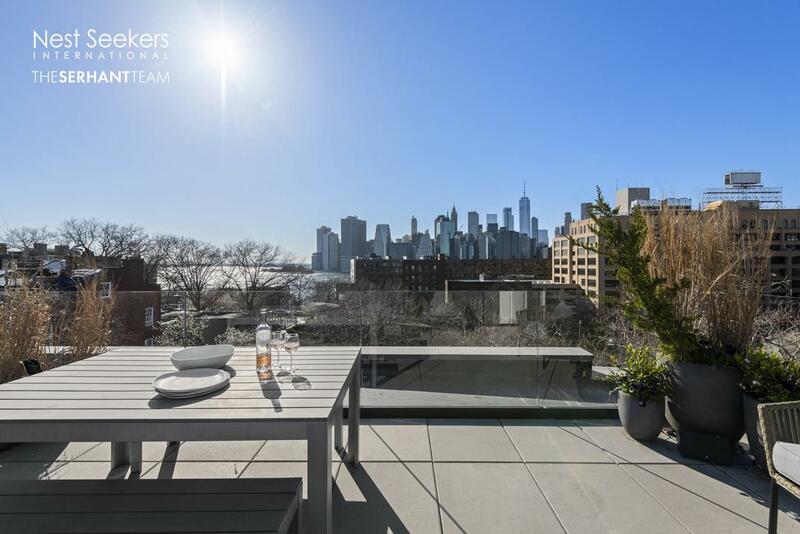 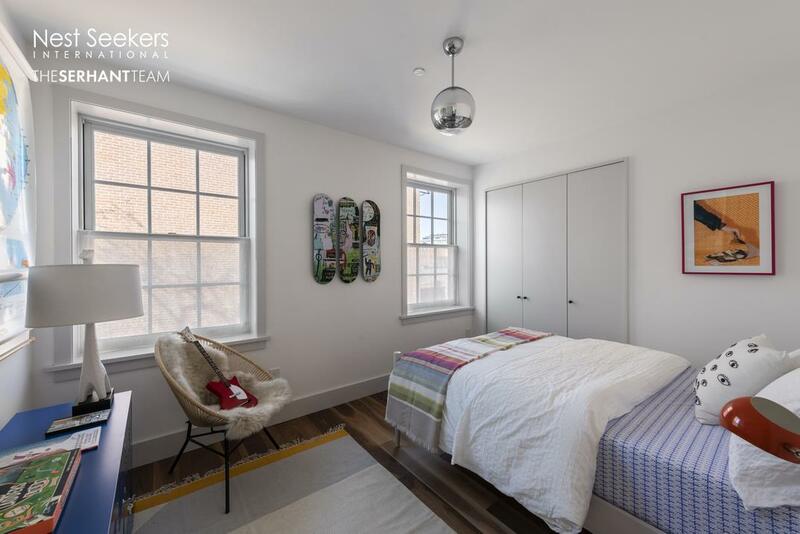 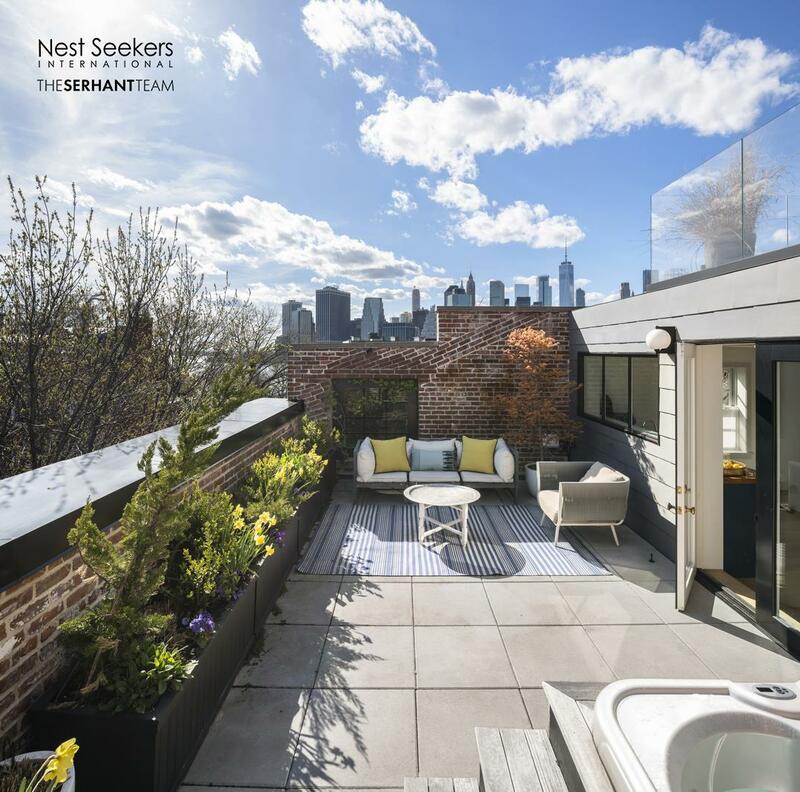 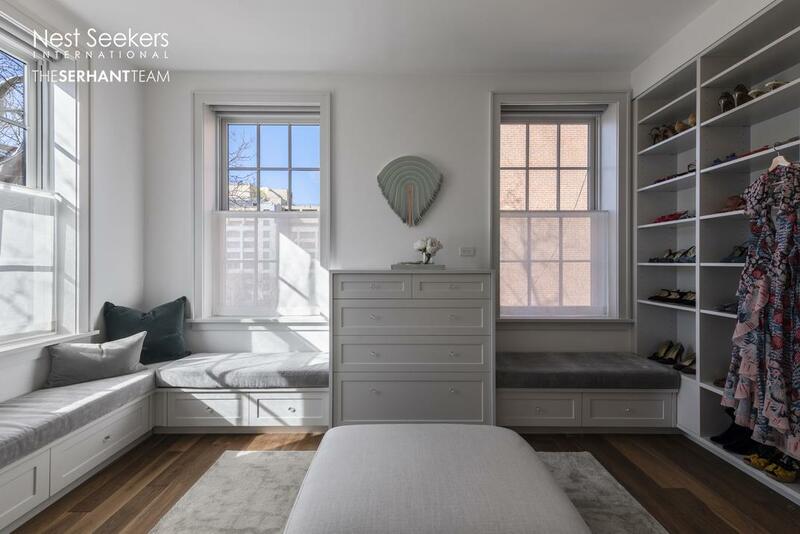 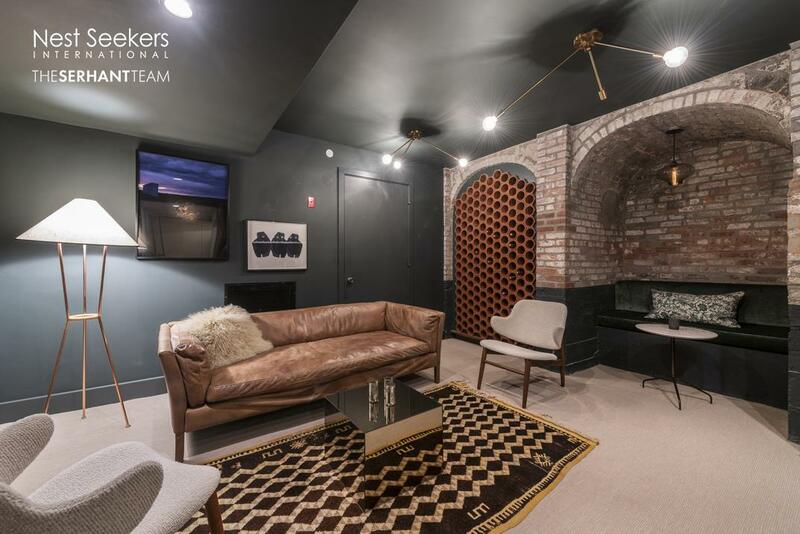 A gut-renovated 25-ft wide townhouse, with 71-ft of frontage on Willow Street, 15 Willow is nestled on a spacious corner lot in Brooklyn Heights, blending an eclectic palette of finishes, textures, and styles with a thoughtful layout contrived for the modern lifestyle. 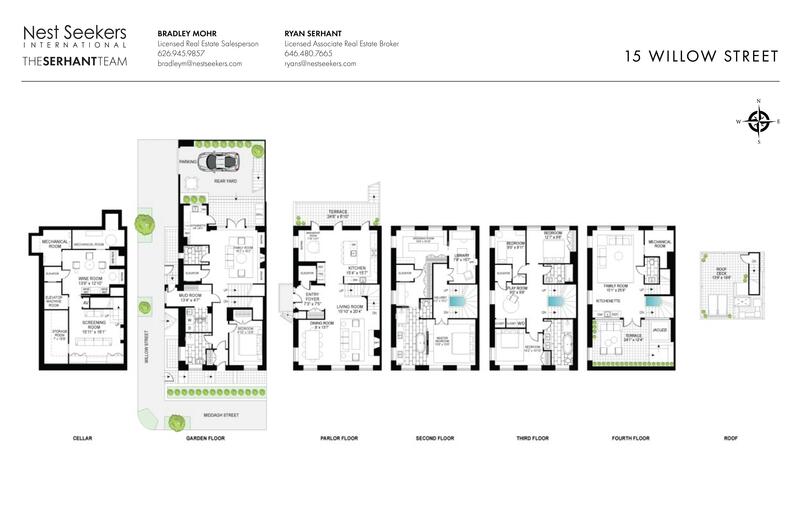 Truly, it is a paragon of contemporary luxury and design, a symbiosis of elegance and charm.